The sun is finally starting to rear its beautiful, well missed head, so now it’s time to think about the abundance of festivals and summer events kicking off throughout the summer period. Whether you’re hitting the pub gardens or taking to the festival, it’s time to kit yourself out with some new comfortable shoes. 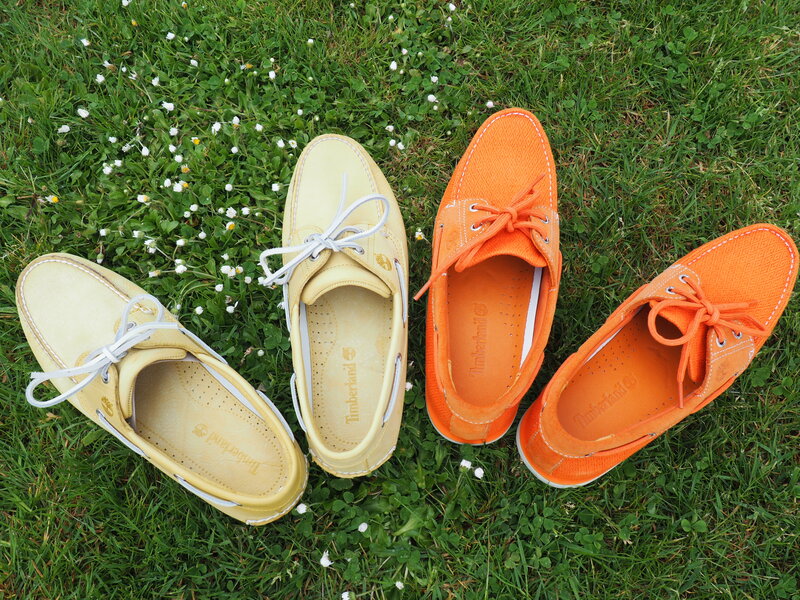 Timberland bring to you a variety of boat shoes, in a variety of colours ideal for the great British summer ahead. And by summer we don’t mean the consistent downpour and arctic tundra, but the kind of pimms drinking, tennis watching, and festival swarming weather. Boat shoes are an essential part of every man’s wardrobe that fit into almost every outfit choice possible. The new Timberland range are an ideal way to express the great summer season to come. For long periods of standing (or jumping around in the case of some music lovers) the comfort and durability of Timberland boat shoes will take you a long way. Think bright summer colours that will make you stand out from the crowd. 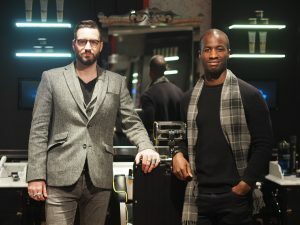 London is one of the most fashion forward cities in the world, with characters that drive different trends and styles. Add one of the Timberland boat shoe to jeans, chinos and even smarter trousers for a clean nautical look. It goes without saying that being on a boat is one of the only places you can’t not wear boat shoes. Whether you’re out in the English waters or enjoying the start of a blissful overseas holiday, take yourself a pair of Timberland boat shoes to really get the summer started. 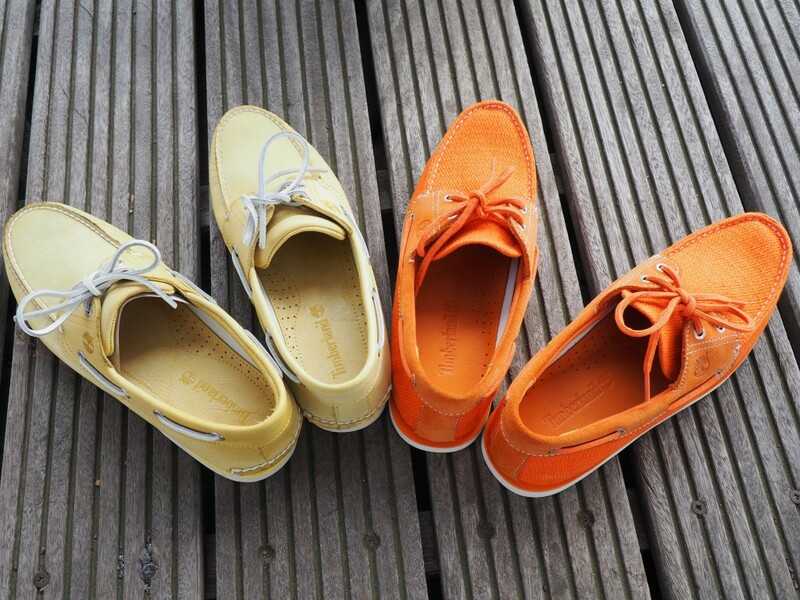 Timberland have a huge variety of boat shoes in jazzy colours such as red, light green, Maize Yellow and orange. 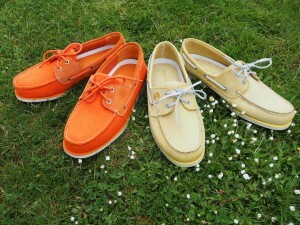 So get ready for summer and take a look at their boat shoe collection now.